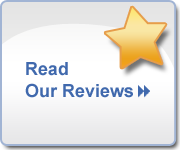 Dr. Sarkosh and his entire team are dedicated to providing you with the personalized, gentle care that you deserve. Menlo Park Dentist, Dr. Joseph Sarkosh is a professional dedicated to Excellence in General, Family, & Cosmetic Dentistry such as Orthodontics, Oral Surgery, Invisalign, Cleanings & Prevention & many other dental procedures. 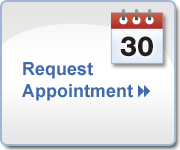 Please come and visit Menlo Park Dentist, Dr. Joseph Sarkosh.